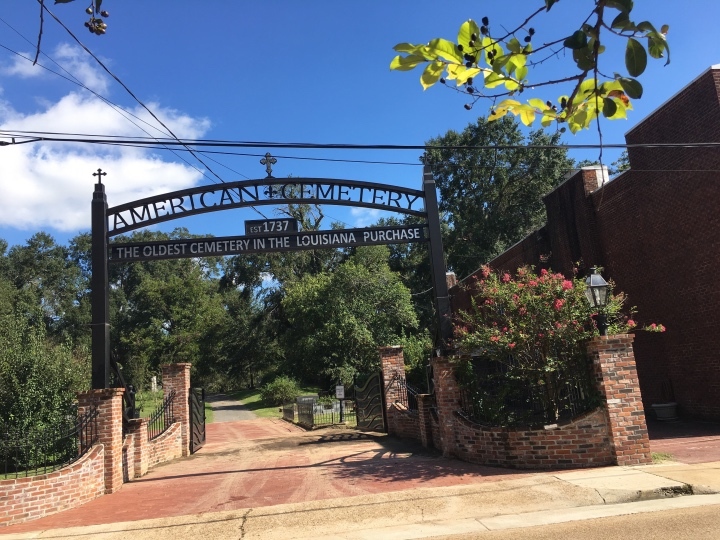 La-Cemeteries ©presents this unique one stop resource covering more than 7,200 cemeteries. The most comprehensive data available for all 64 of Louisiana's parishes is presented in an engaging format. to be published here or elsewhere on the internet. Cemetery transcriptions, pictures and other data received from contributors are added often. Here is one example of many transcriptions on La-Cemeteries. American Cemetery in Natchitoches, La. beautiful, more precious than before. Does not work on touch screens. The Governors section details the monuments, memorials, headstones, inscriptions, obituaries, research and cemeteries of the 50 deceased Louisiana governors, from William Charles Cole Claiborne to David Treen. Hundreds of cemeteries are not contained in any other collection. There are original photos of headstones in over 1,000 cemeteries. There are many photo transcriptions with headstone pictures. 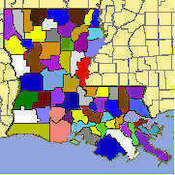 Examples are: Bayou des Glaises Cemetery in Avoyelles Parish, Antioch Cumberland Presbyterian Cemetery (84 pages) in Jackson Parish, Concord Methodist Cemetery in West Feliciana Parish, Rocky Branch Cemetery in Union Parish, Patterson Protestant Cemetery in St. Mary Parish and Lafayette Masonic Cemetery in Lafayette Parish, White Castle Cemetery and Our Lady of Prompt Succor Cemetery in Iberville Parish and many others. Virtual Earth maps, aerials, street views and occasional 3D views for all parishes.